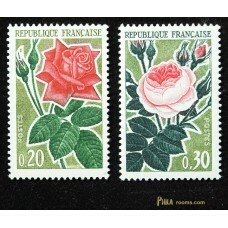 A room for French postage stamps. 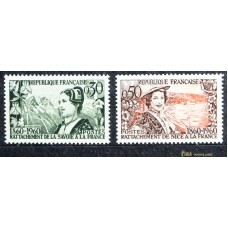 France 1960 / Set of 2 stamps / mint condition / Michel #1294-95 / Yvert #1246-47 / Note: The blac..
France 1961 / Set of 2 stamps / mint condition / Michel #1376-77 / Yvert #1323-24 / Note: The bl..
France 1961 / Set of 7 stamps / mint condition / Michel #1365-71 / Yvert #1311-16 and 1318 / No..
France 1962 / Set of 2 stamps / mint condition / Michel #1409-10 / Yvert #1356-57 / Note: The blac.. 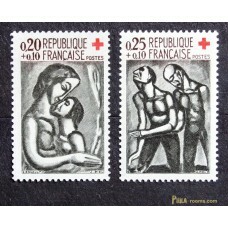 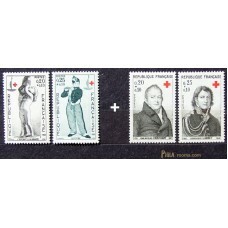 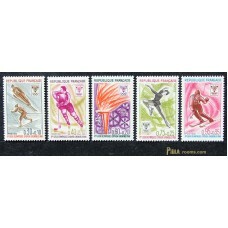 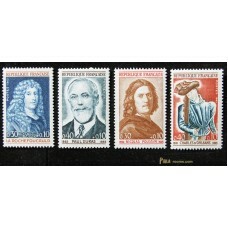 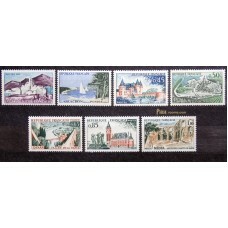 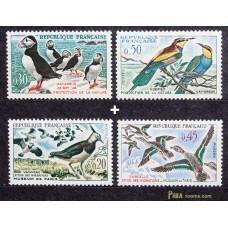 Combination (C) France 1963 / Set of 2 stamps / mint condition / Michel #1454-55 / Yvert #1400-01 ..
France 1965 / 4 single stamps / mint condition / Michel #1500-03 / Yvert #1442-45 Note: The black..
France 1968 / Set of 5 stamps / mint condition / Michel #1610-14 / Yvert #1543-47 / Note: The b..